You have to see this stunning performance of Janis singing “Summertime” live in 1969 (Grona Lund). 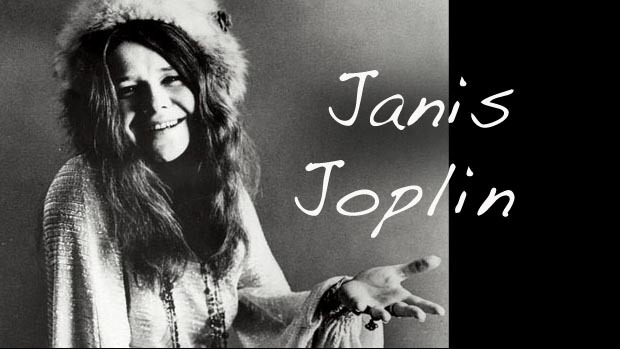 Janice Joplin was undeniably talented, her performances mesmerizing. « Do not take life too seriously. You will never get out of it alive.